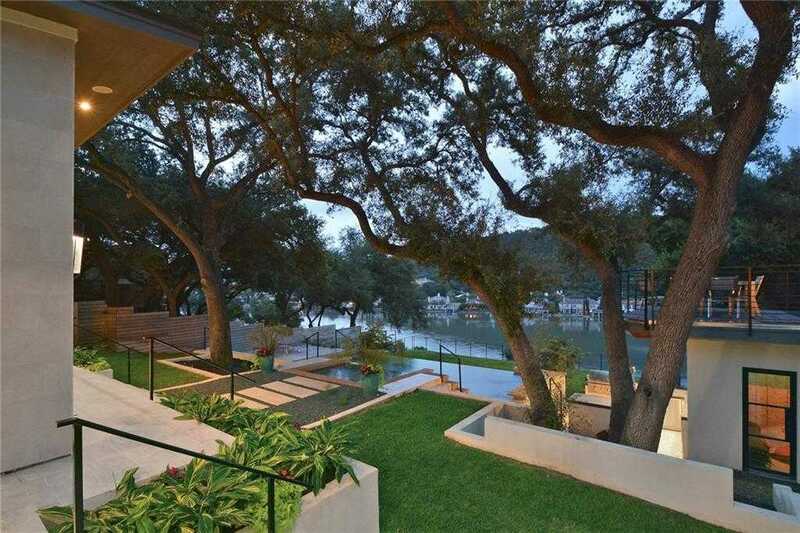 Beautiful contemporary home sitting on 100′ of Lake Austin Waterfront. Main house features 4 Bed, 4 .5 Bath, Private office, Large private master suite with stunning views. Separate / detached guest house offers 1 Bed, 2 Bath, Kitchen and large family / game room. Beautiful infinity edge pool with spa. Private two story boat dock with slip.